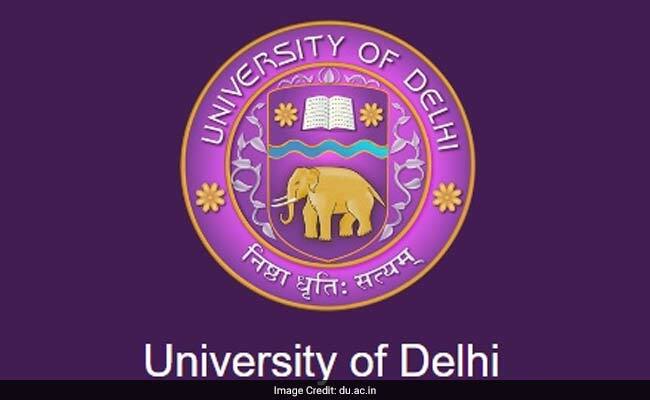 Delhi University (DU) released the third cut off list yesterday in the late evening. After the second list, close to 25,000 seats were vacant out of 56,000. The new list has brought mixed responses from students. While B.A. Economics is still a dream for many, seats have been filled up in many popular colleges for the course. Hindu and Lady Shri Ram College have set the highest cut off for B.A. Economics (H) in the third list. Last year, at Lady Shri Ram, B.A. Economics (H) seats were filled up after the second cut off list. The varsity will release the next cut off list on July 6, 2018. Admission to B.A. Political Science (H) has been closed for general category at Kirori Mal College, LSR, Hindu, Miranda House, Sri Venketeswara College. In the third list, Ramjas College has kept the highest cut off for the course at 95.75%. For B.Com (H), admission has been closed at Kirori Mal College, LSR, Ramjas and SRCC. The highest cut off has been set by Hindu College (97%). For B.Sc. courses, admission is open for many courses. The highest cut off marks for B.Sc. Statistics (H) in the third list is 97% at LSR followed by B.Sc. Physics (H), B.Sc. Mathematics (H), B.Sc. Computer Science (H) and B.Sc. Chemistry (H) at Hans Raj College. B.Sc. Mathematics (H) is still out of reach for science aspirants who have scored below 90% in 10+2. Bharati College, Mata Sundri College for Women (W) Sikh Minority(SM) are two of the few colleges where the course is available for admission; the cut off is 88%.